Gain a recognised bookkeeping qualification and gain membership to the Association of Accounting Technicians! 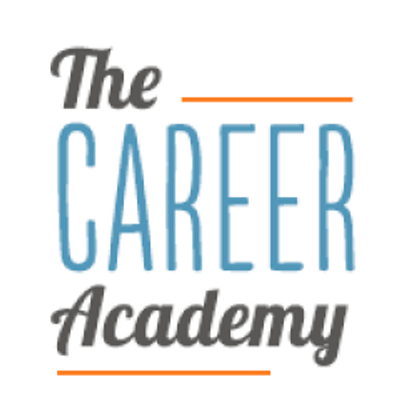 Fast track your bookkeeping career with The Career Academy. This Program is unique to The Career Academy and specifically designed for those looking to kickstart their bookkeeping career or formalize an existing set of skills. AAT is the world’s leading professional body for accounting technicians, with over 140,000 members. Your membership gives your clients the confidence that you meet AAT’s renowned international standards. Gain AAT Professional Membership – once you successfully complete this qualification and meet the AAT membership criteria, you can apply for AAT full membership and achieve professional MAAT status. Course Time You will have access to this course for up to 12 months until you complete. For information about Career Academy, please visit our Training Provider page on Corporatetraining.ie by clicking here.